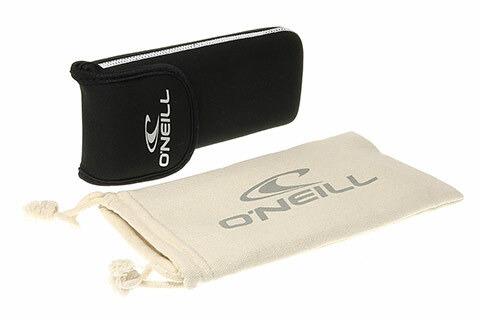 Order in next 7hrs 42mins for next working day delivery. 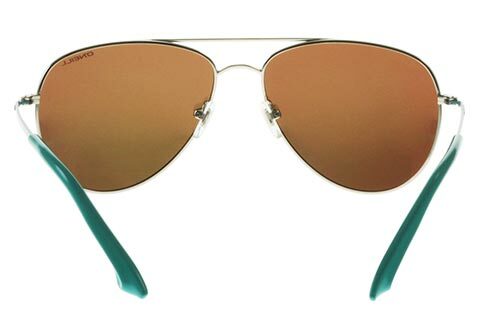 These O’Neill Vita sunglasses inject the classic aviator style with a blend of contemporary colours designed to grab attention. 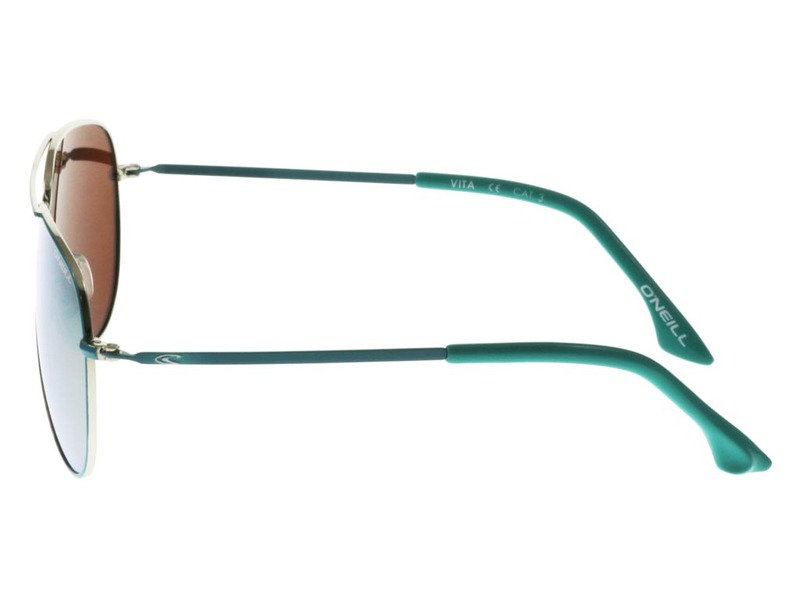 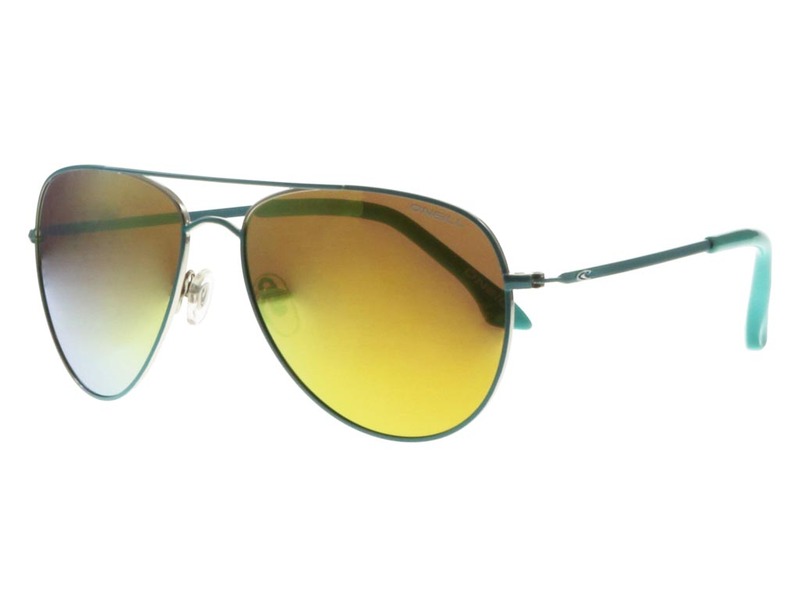 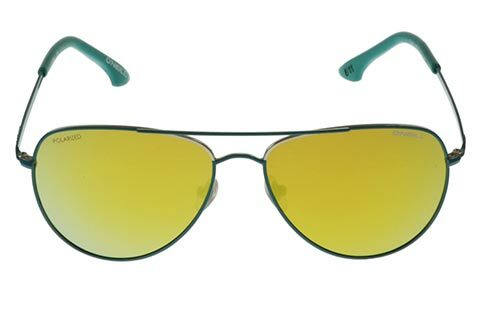 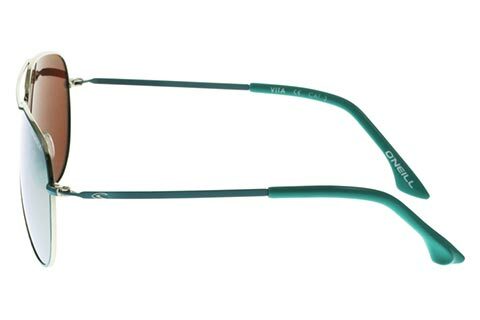 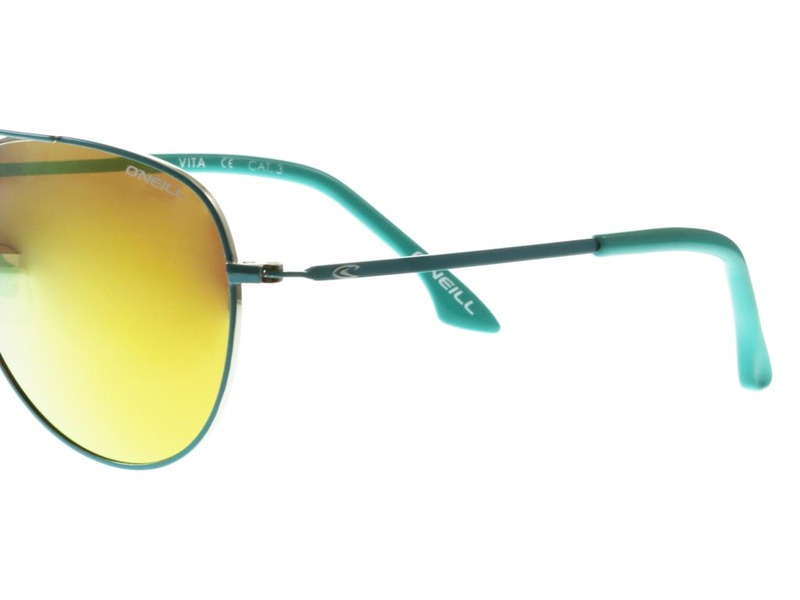 Made from a lightweight yet durable metal, the frame of these aviator sunglasses is a metallic aqua colour. 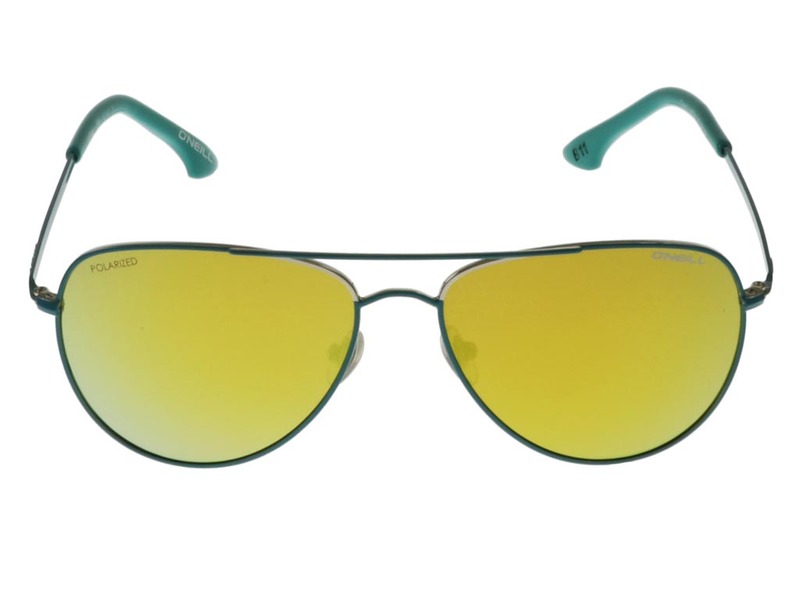 Lenses of a bold yellow mirror colour offer full UV protection, while achieving a colour contrast with the frames that is sure to stand out in the crowd. 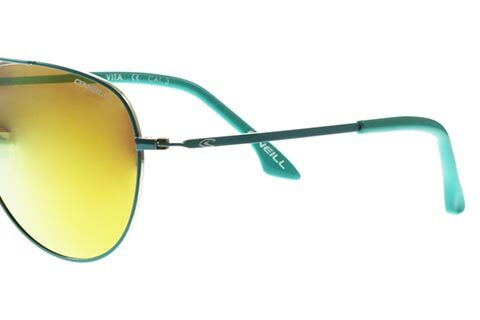 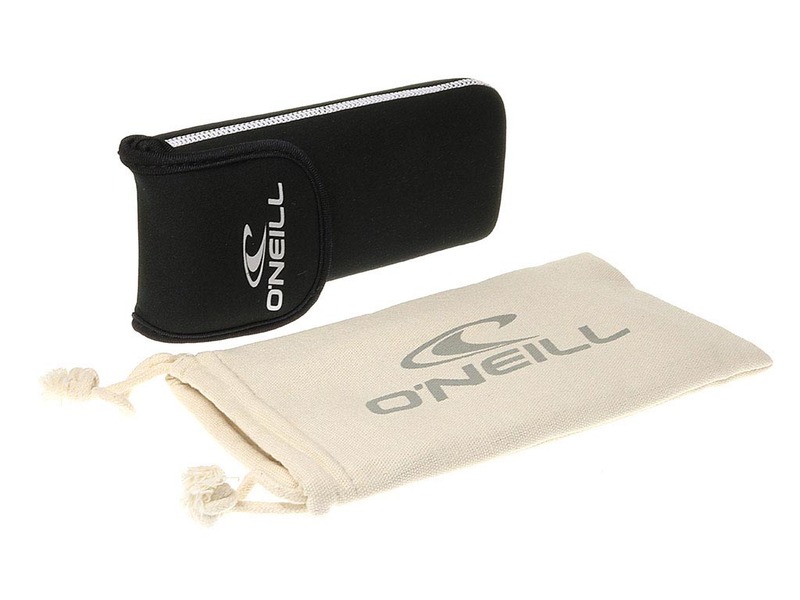 Highly versatile, these O’Neill sunglasses are great for all occasions and perfect for those looking to add a vibrant piece of eyewear to their summer wardrobe. 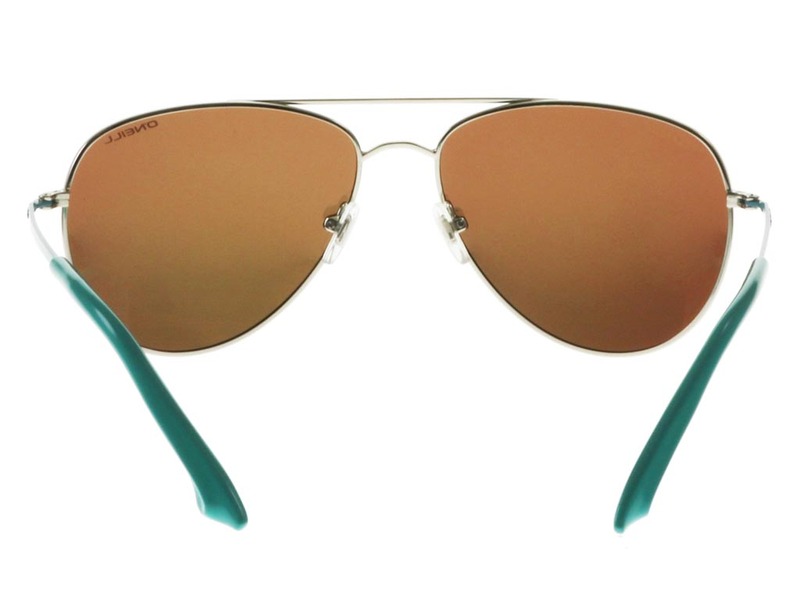 Save 10% on your first order when you shop online at FeelGoodContacts.ie.